CSM Training in Indore Indore is one of the most populous cities in the state of Madhya Pradesh, India. It is the commercial capital of the state thanks to the thriving industries, including the IT sector. This city has many IT parks such as Crystal IT Park, IT Park Pardeshipura and separate economic zones for TCS, Infosys and Impetus. 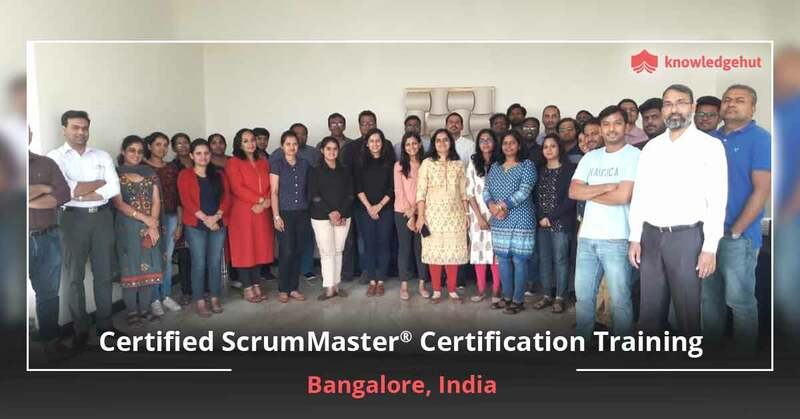 These companies are some of the leading software companies in India, and knowledge of the Scrum framework is something that they often look for in employees. 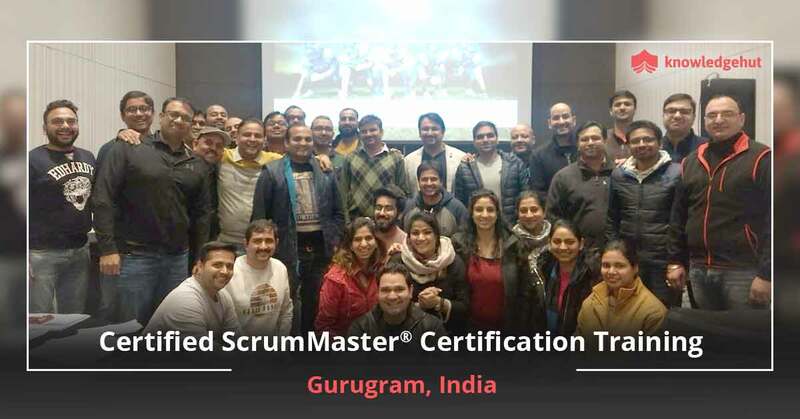 Knowledge Hut provides a training program called Certified Scrum Master training in Indore to help people who want to develop their skills in scrum framework. 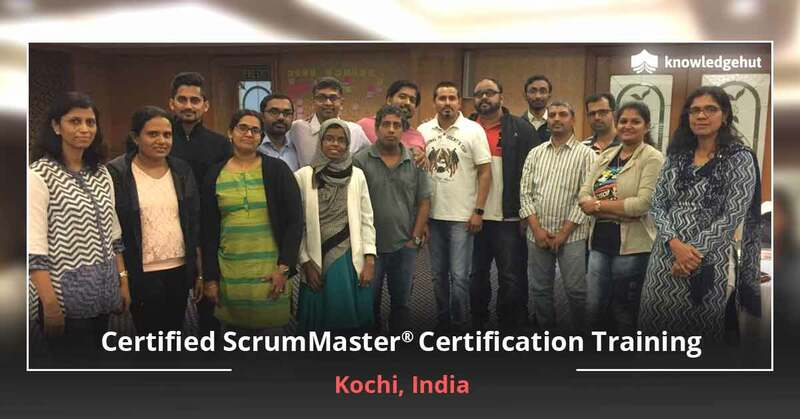 About the Course Scrum framework can effectively reduce the extra workload and help in maintenance of the project. This framework is easy to understand and execute and is widely used to manage product development. 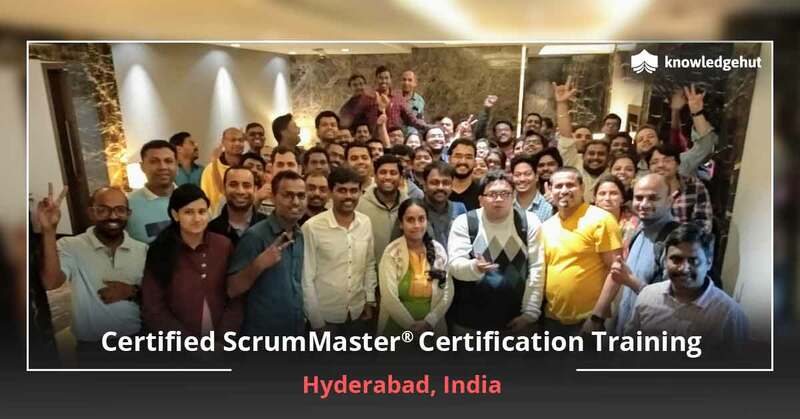 CSM training in Indore by Knowledge Hut will help learners understand how scrum works and what are the benefits of using this framework. CSM certification cost in Indore is also quite fair and reasonable. CSM training online in Indoreis also provided by Knowledge Hut and offers a convenient alternative for professionals who are hard pressed for time. 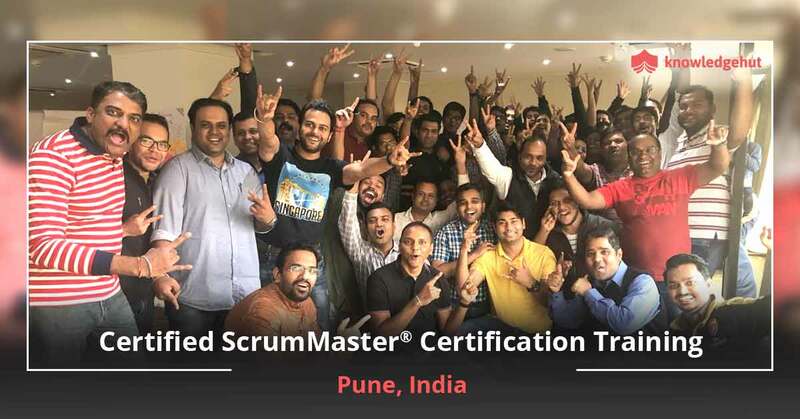 CSM Classes in Indore, whether online or offline, aim to help learners understand the value of team role and the responsibilities of a Scrum Master. 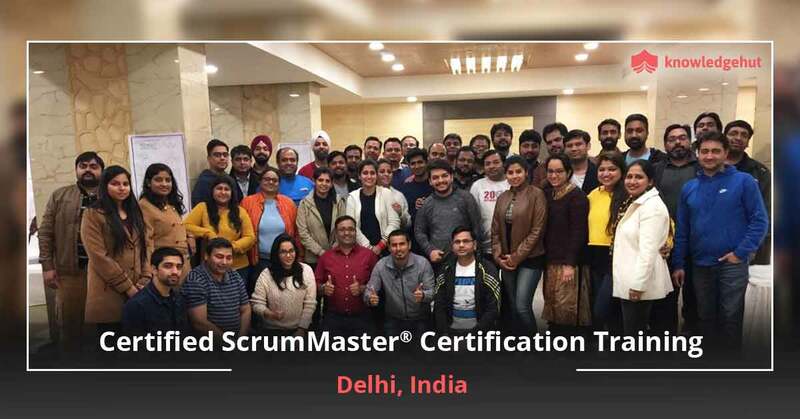 New Alternative Many companies facing critical problems in software development and other projects need to follow a dynamic framework like Scrum to get better results in rapidly changing environments. 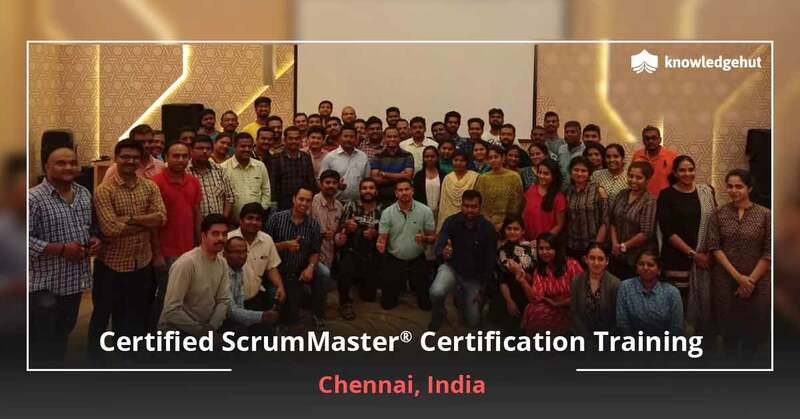 Hence, the role of the Scrum Master is essential in development and operations within the company. Keeping Ahead of the Curve Knowledge Hut provides a wonderful opportunity to understand the basics of scrum framework and prepare for the CSM exams. 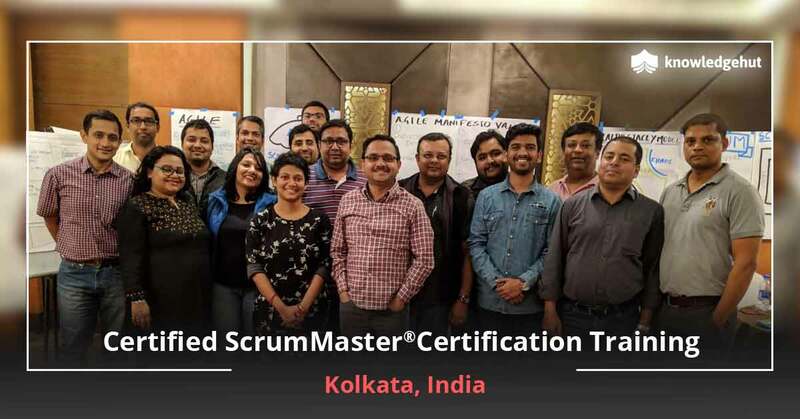 The trainers for the course have years of experience in the field and provide tips and tricks to excel as a Scrum Master. Knowledge Hut Empowers You Knowledge Hut provides thorough training to project managers and team leaders who wish to take the next step in the career ladder. The practical practices of the course ensure a seamless transition from learning to implementation.